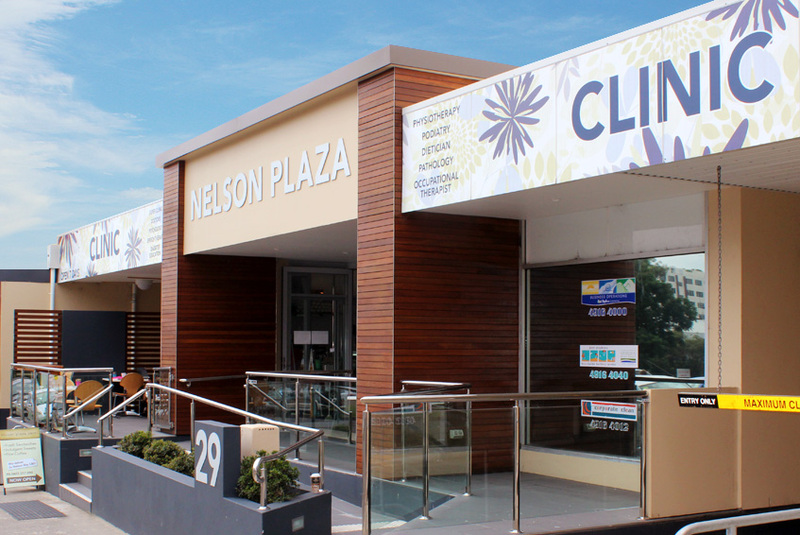 Nelson Plaza Clinic has been providing health care services to the Tomaree community since we opened our doors in 2010. We are a progressive, intergrated practice that offers GP Services as well as Allied Health services (Physiotherapy, Podiatry, Psychology, Dietetics and Occupational Therapy) – all under the one roof. Our aim is to work with our patients in creating the healthiest version of you. Nelson Plaza Clinic is a fully accredited practice, independently recognized by AGPAL (Australian General Practice Accreditation Limited) for our adherence to the RACGP standards (Royal Australian College of General Practitioners). Our family practice is dedicated to providing you and your loved ones with personalised, professional, and quality healthcare across a wide range of medical and Allied Health services. Our purpose built facilities enable our doctors to provide you with quality care in modern and comfortable surroundings, in a way that still upholds the values of the traditional family doctor. Our doctors BULK BILL all Port Stephens residents. To provide the highest standard of patient care whilst incorporating a holistic approach toward diagnosis and management of illness. We are committed to promoting health, wellbeing and disease prevention to all patients. We do not discriminate in the provision of excellent care and treat all patients with dignity and respect.